The Map Catalog includes a variety of maps in PDF format that require Adobe Reader to view. Full-size printed copies are available from the DEEP Store. 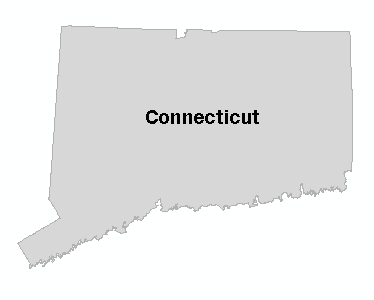 Refer to Connecticut Digital Orthophotography for a list and brief description of orthophotography available in CT ECO. Click on the menu or the map to select a quadrangle. CT ECO is the collaborative work of the CT Dept. of Energy and Environmental Protection (DEEP) and the UConn's Center for Land Use Education and Research (CLEAR) to share environmental and natural resource information with the general public. 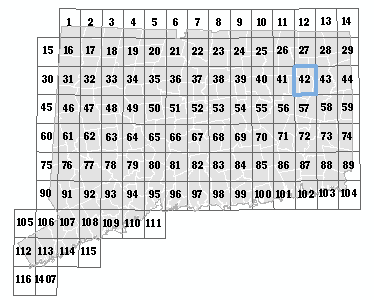 CT ECO's mission is to encourage, support, and promote informed land use and development decisions in Connecticut by providing local, state and federal agencies, and the general public with convenient access to the most up-to-date and complete natural resource information available statewide.